Manchester United have reportedly taken the lead in the race to sign Crystal Palace forward Wilfried Zaha following the permanent appointment of Ole Gunnar Solskjaer as United’s head coach. According to The Sun, Zaha is wanted by a number of clubs, but it is Manchester United who lead the way. 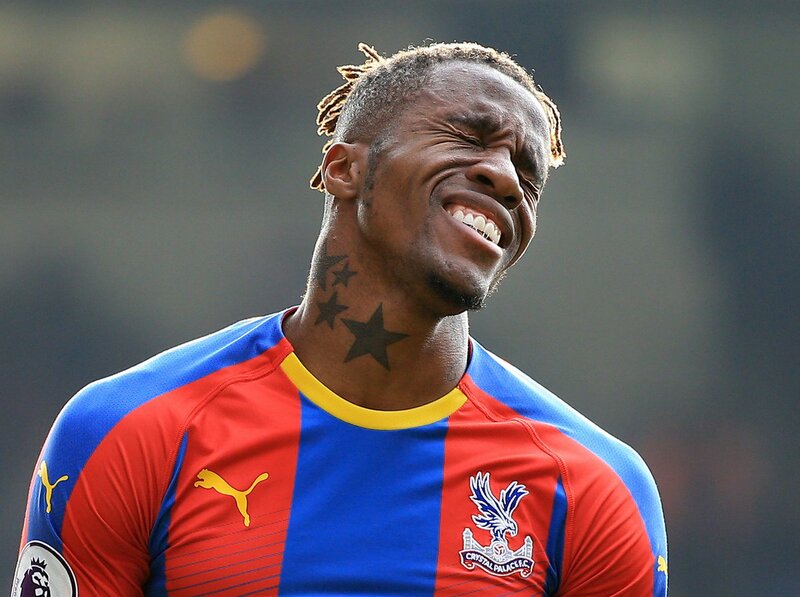 Zaha, 26, is said to be open to make a return to Old Trafford, despite his disappointing first spell in Manchester, and the Red Devils can land the in-form winger for a cut-price fee. The report adds that the 20-time English champions get a 25% cut of the profits from the Ivorian’s next move, meaning that they can knock a quarter of the price off Palace’s valuation. Zaha has scored eight goals and made five assists in 27 Premier League appearances this season.